Much used by Devil Dogs in the pacific campaigns during WW2, this knife has been utilized by countless US Marines during their service. 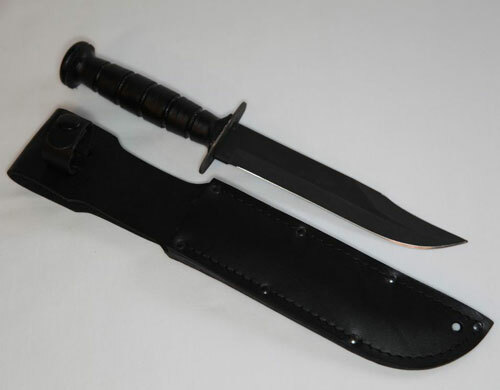 Commonly carried in Vietnam, this knife can still be seen used by Leathernecks in Iraq and Afghanistan. 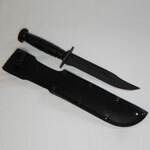 The knife is top quality made in the United States by Ontario Knife Company.